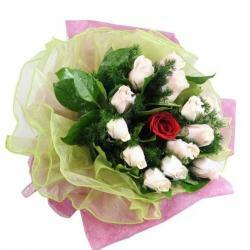 Product Consist : Bunch of 20 Exclusive Mix Flowers. 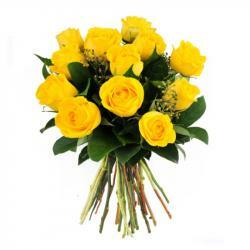 We have brought to you this very special gift which is all set to elate the receiver. 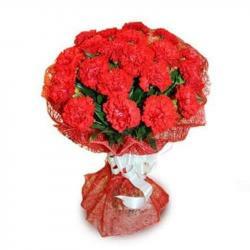 This gift is filled with awesome flowers for valentines gifting. 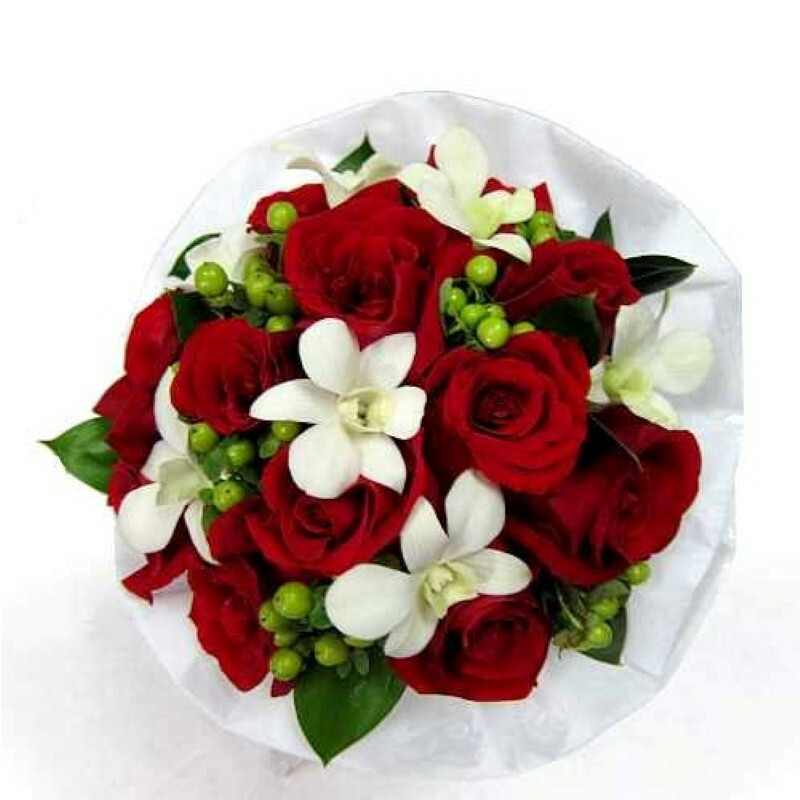 It contains this beautiful A bunch of 20 Flowers like Red roses with white orchids elegantly wrapped Buy this gift item for your better half and express your genuine love for him/her. 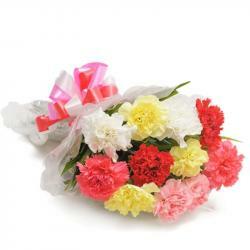 Product Includes : Bunch of 20 Exclusive Mix Flowers.